Should I Put Ashes in My Garden? The short answer to if you should use wood ash as a fertilizer is “yes.” That being said, you need to be careful about how and where you use wood ash in the garden, and composting ashes is a good idea. 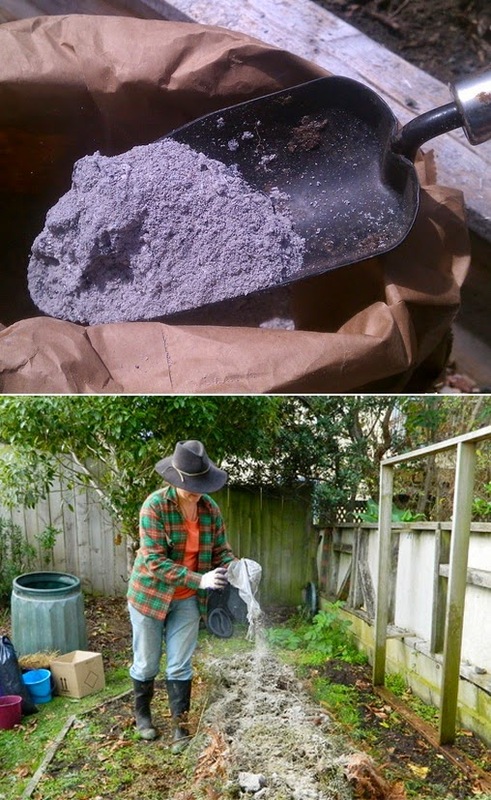 Wood ash is an excellent source of lime and potassium for your garden. Not only that, using ashes in the garden also provides many of the trace elements that plants need to thrive. But wood ash fertilizer is best used either lightly scattered or by first being composted along with the rest of your compost. This is because wood ash will produce lye and salts if it gets wet. In small quantities, the lye and salt will not cause problems, but in larger amounts, the lye and salt may burn your plants. Composting fireplace ashes allows the lye and salt to be leached away.